Zero Dollar Checkout is a core Magento payment method available to handle checkouts with a zero total. Of course it’s not really desired to have too many zero dollar checkouts in e-commerce, but it can occur in some cases. It could be an order completely paid with reward points, an order with a 100% discount code or an order containing only a free item. If method is enabled and the order total is zero, it becomes visible and the customer can choose to finish checkout without using other payment methods. However, if other payment methods are still enabled and displayed, it can confuse the customer. I saw use cases in which the customer tried to pay $0 using credit card payment method. It failed as payment gate throws error in such case. A good way to handle that is setting Minimum Order Total configuration value to $0.01 for all methods other than Zero Dollar Checkout. Then all other methods will be automatically hidden if total is $0. Unfortunately not all methods implement Minimum Order Total field. Luckily, it’s very easily to fix that. It’s only about adding a new configuration field for the payment method. That’s it, the rest should be automatically done thanks to Magento core Mage_Payment_Block_Form_Container::_canUseMethod() method. I see that as good practice to implement Minimum Order Total field in each method and use that properly. Don’t try to process $0 with payment gates. 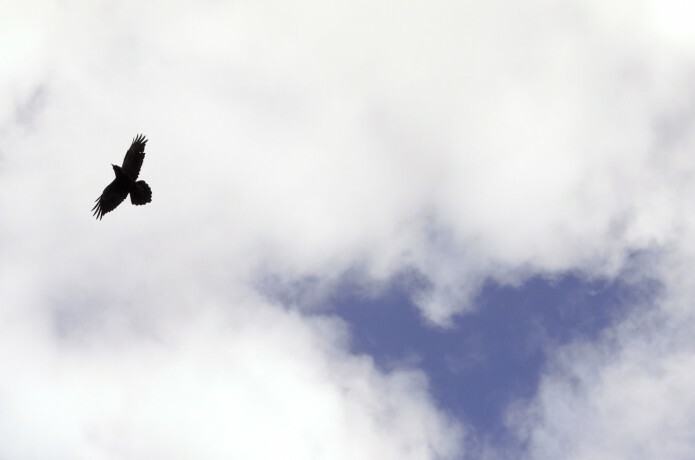 Photo: it’s Common Raven, my favourite bird, which we spotted in way to Detiffoss waterfall in Iceland. Get a free Meet Magento PL 2014 ticket!